Digital Radiography. Z Dental Group - Beverly Hills Dentist, Los Angeles Dentist. Digital radiography (digital x-ray) is the latest technology used to take dental x-rays. 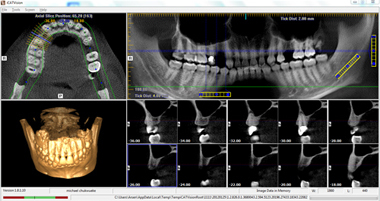 Not only does Z Dental Group use digital x-rays for our patient’s safety, but also to better diagnose dental disease. 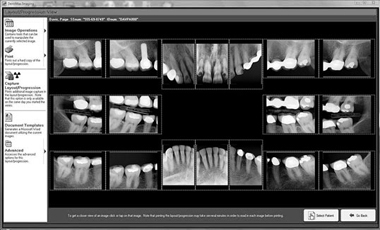 With digital x-rays we can blow up your radiographs on our in office computers and find “cavities” before they turn into bigger problems. This also allows us to better educate our patients on their current dental situation.